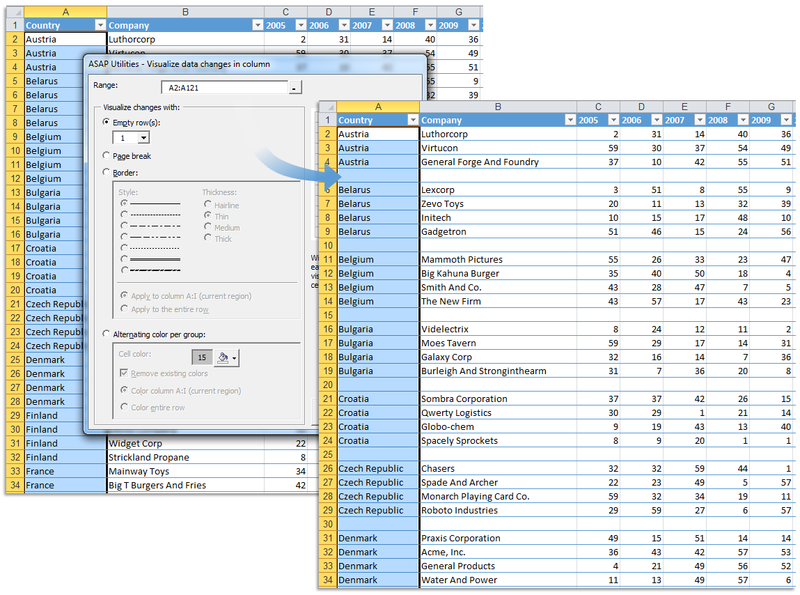 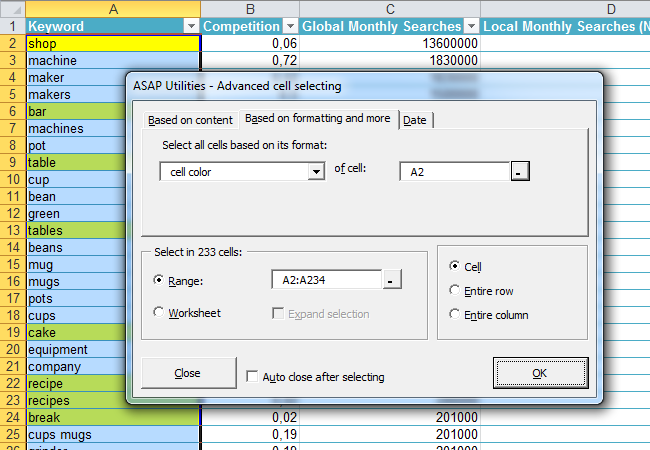 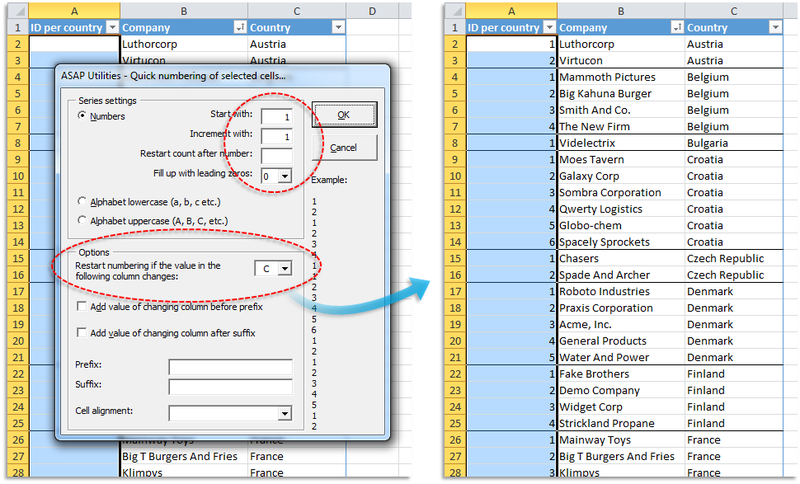 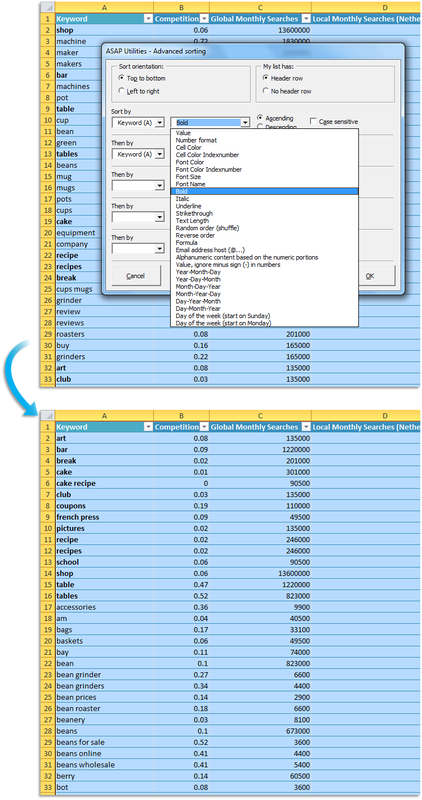 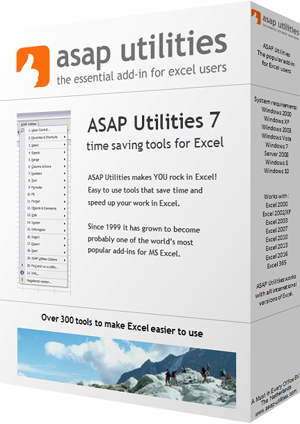 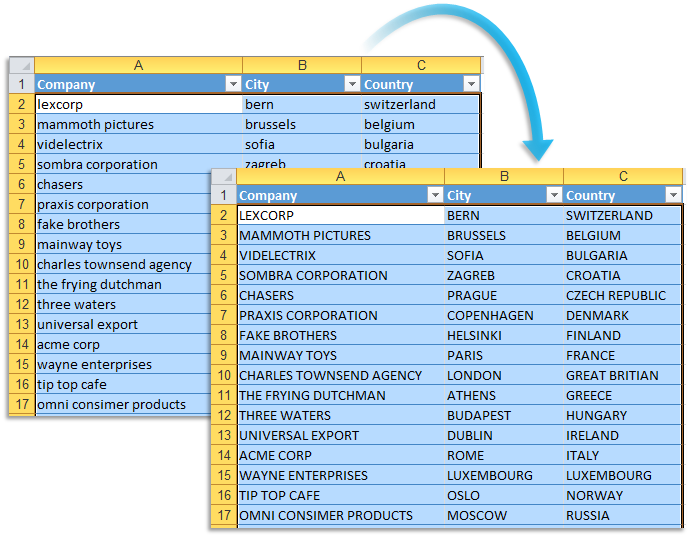 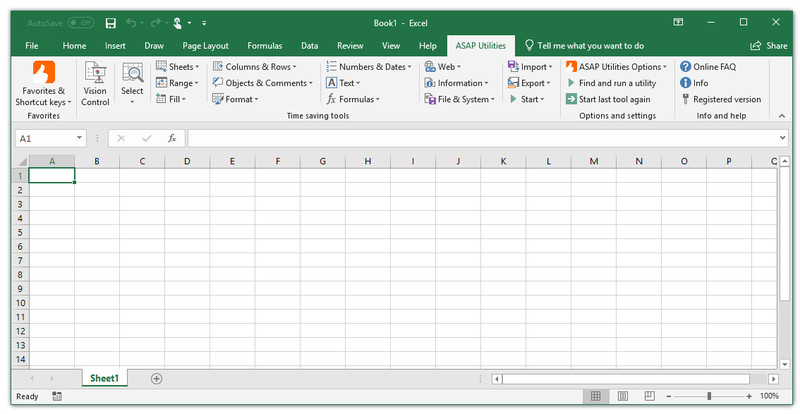 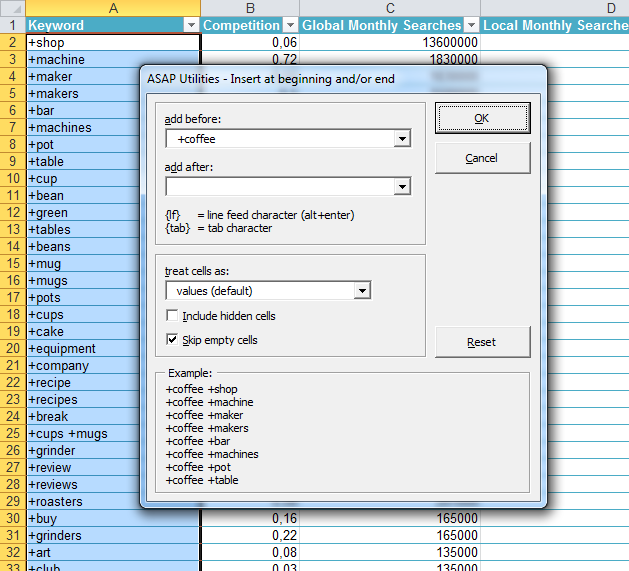 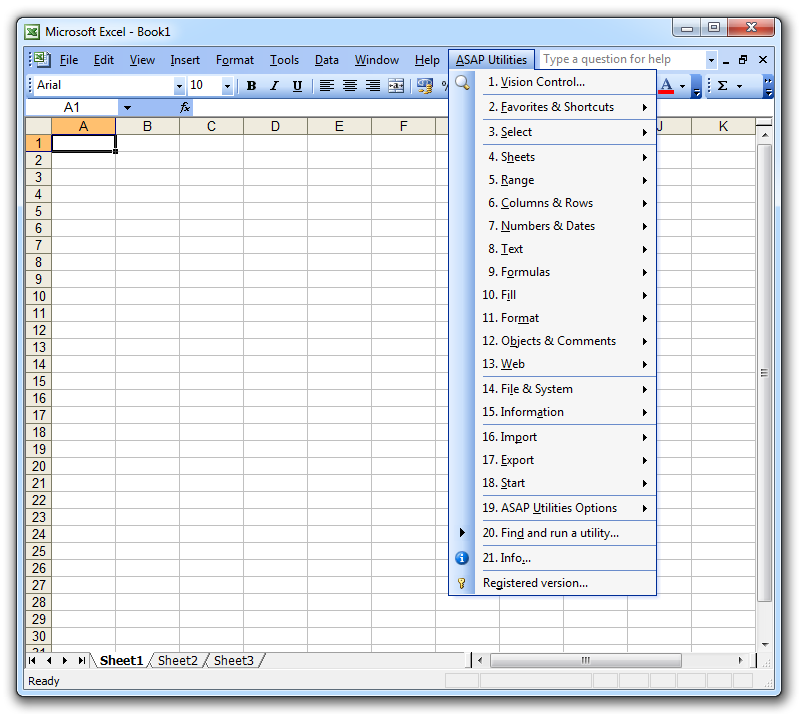 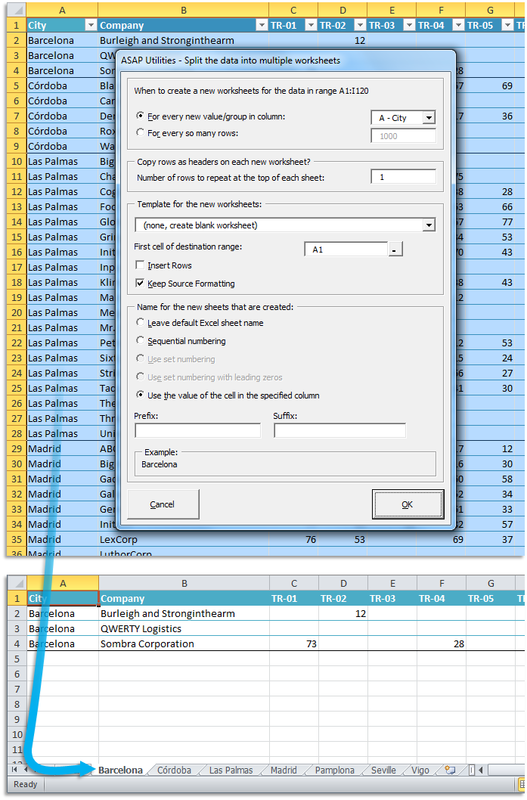 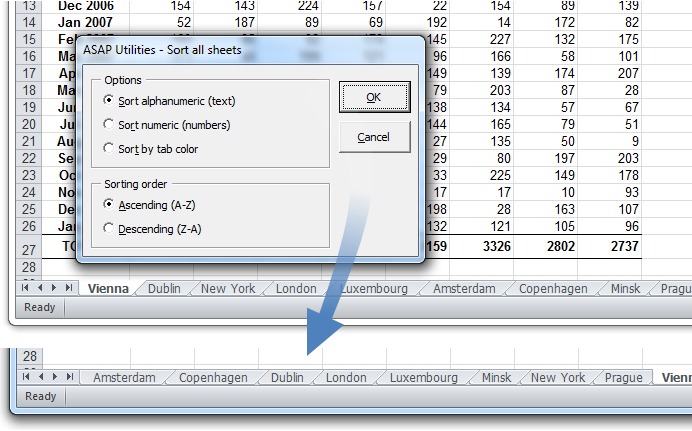 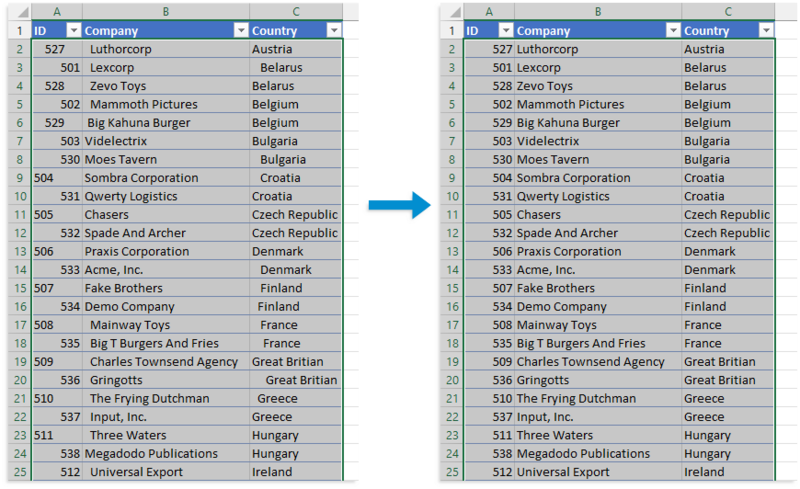 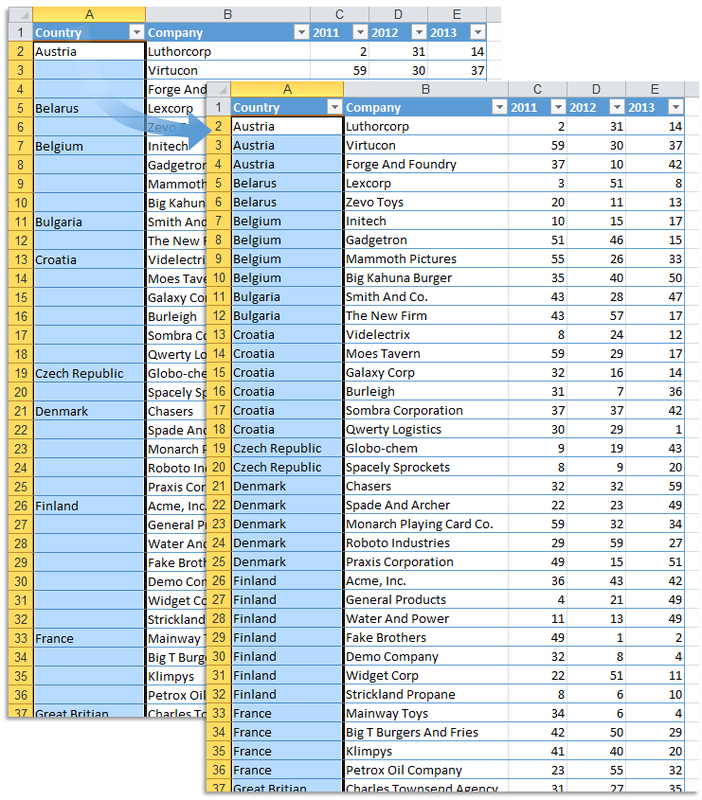 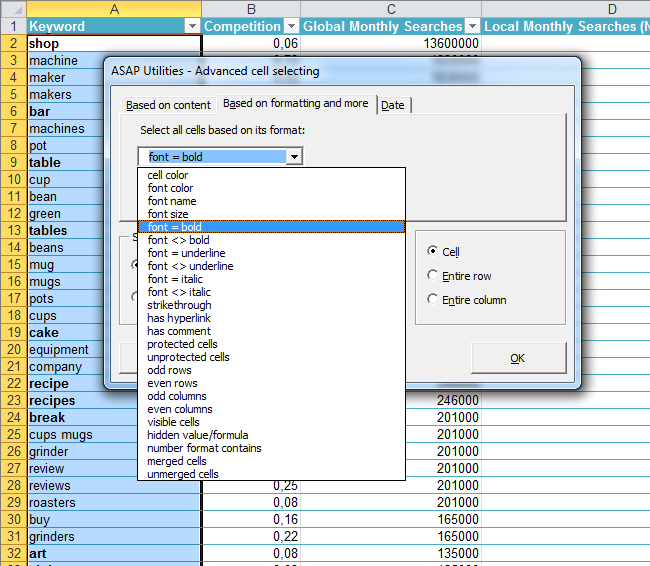 Discover how ASAP Utilities makes YOU rock in Excel. 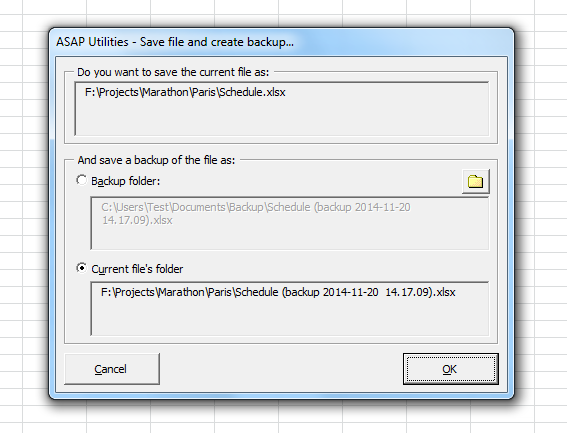 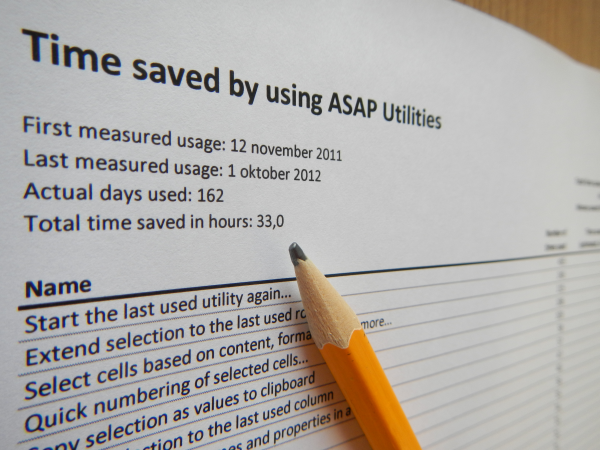 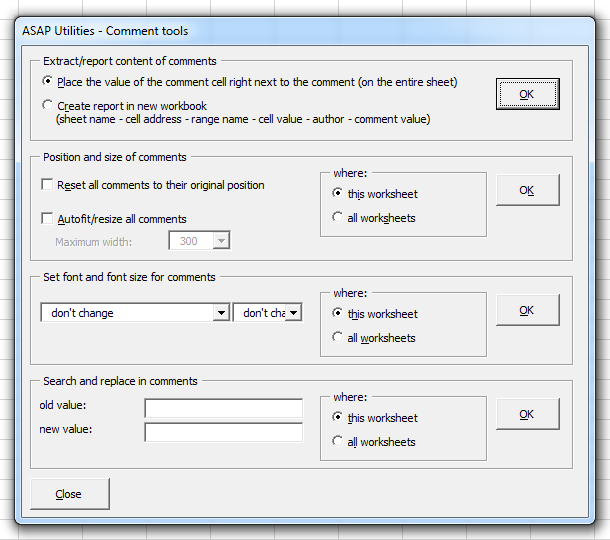 Frequently we write a new tip to show you how to benefit from the tools in ASAP Utilities. 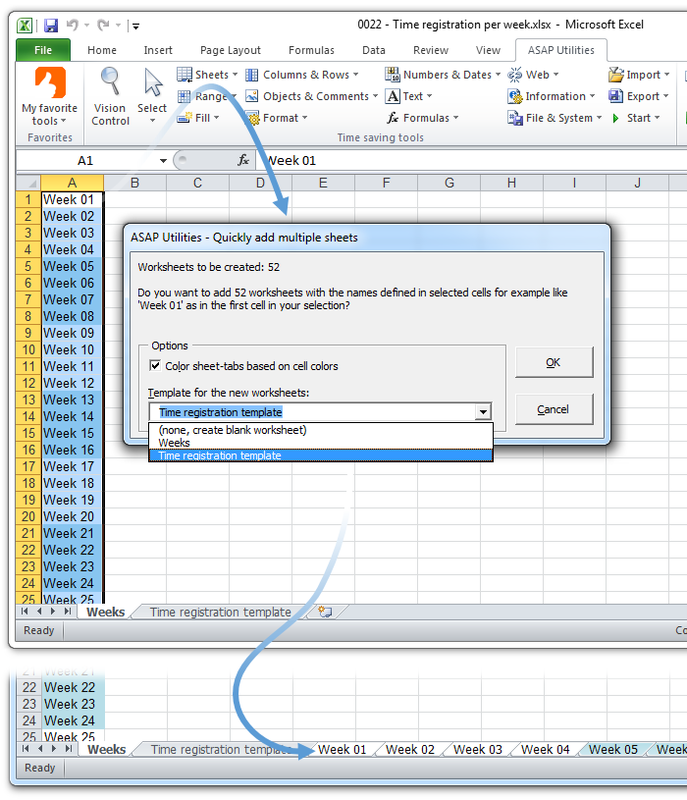 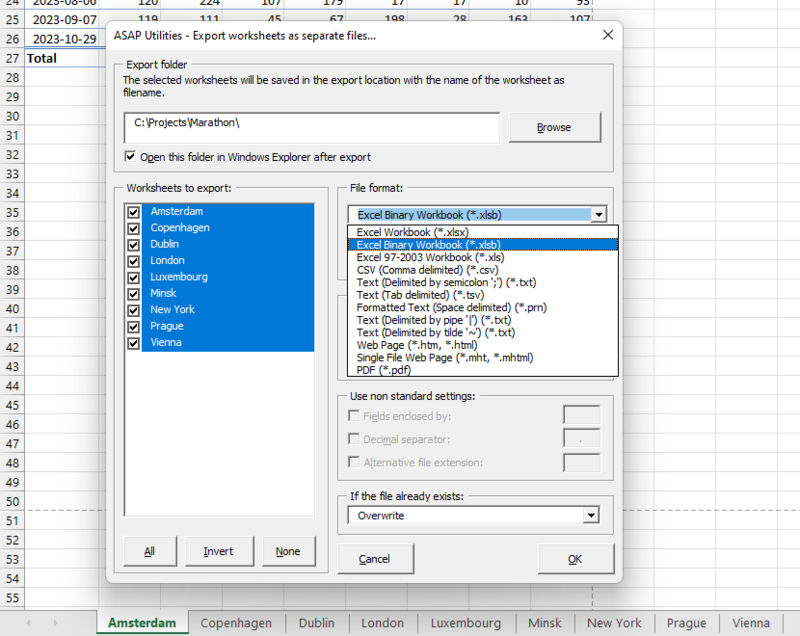 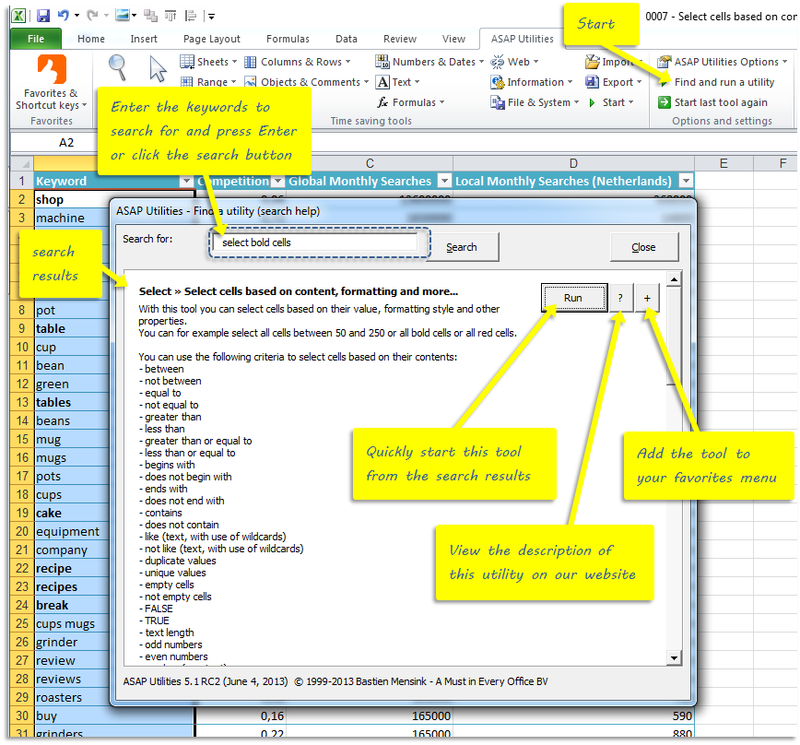 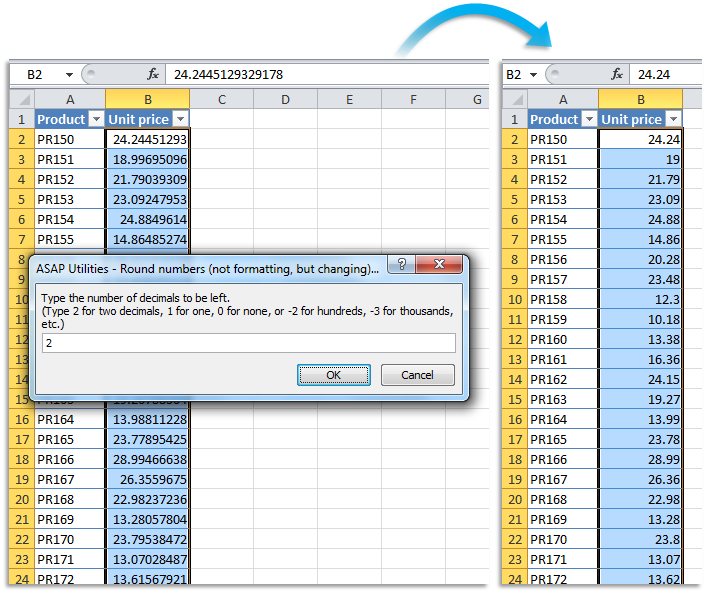 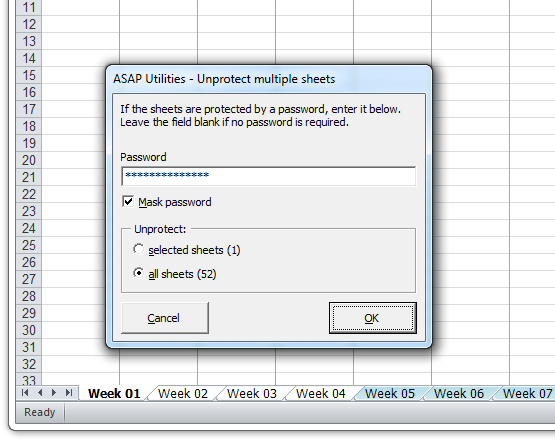 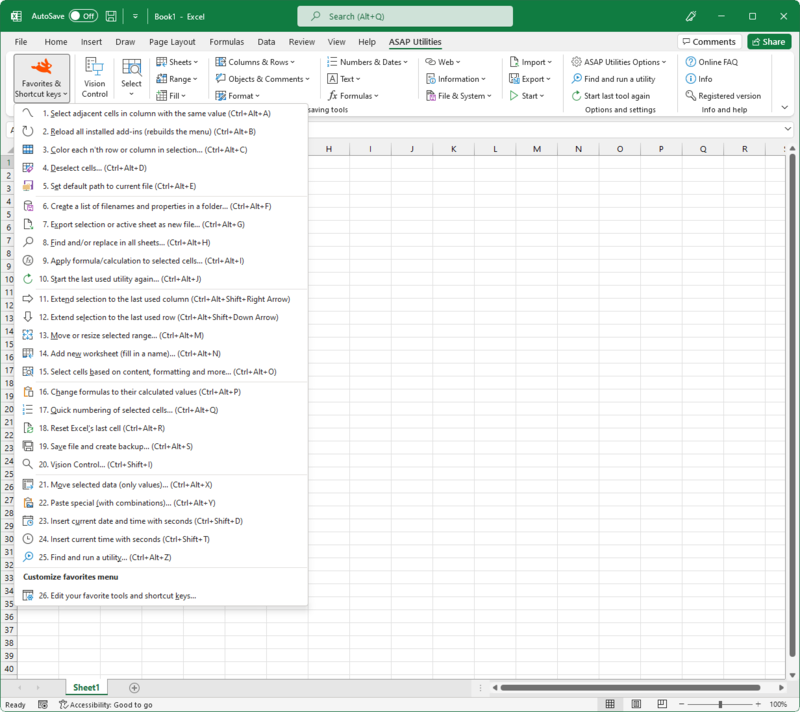 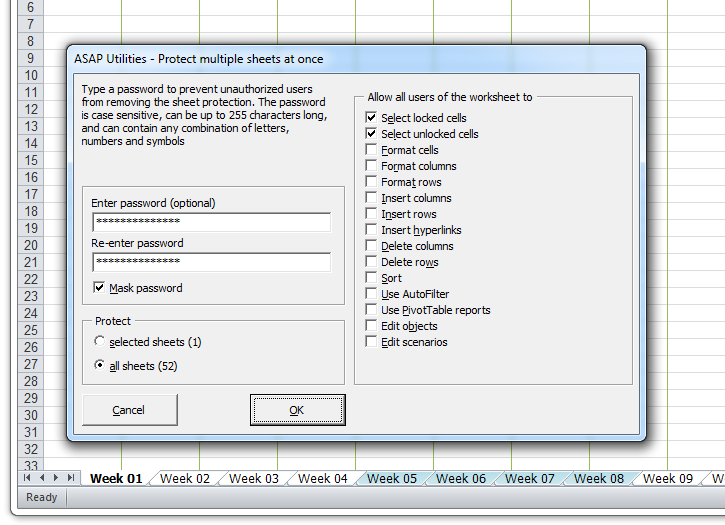 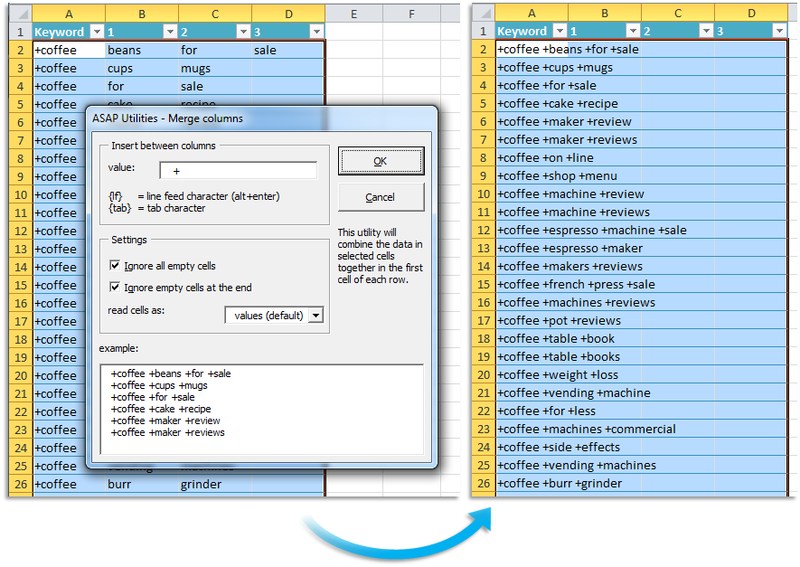 The below screenshots below give you an impression of what ASAP Utilities look like and how it can help you in Excel. 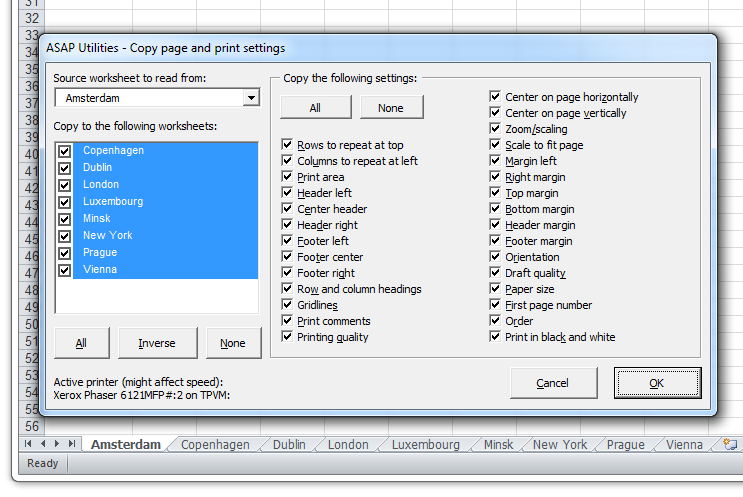 In the screenshot-popup you can, in addition to the mouse, also use the left- and right arrow keys to navigate between the screenshots and use the ESC-key to close the popup window.